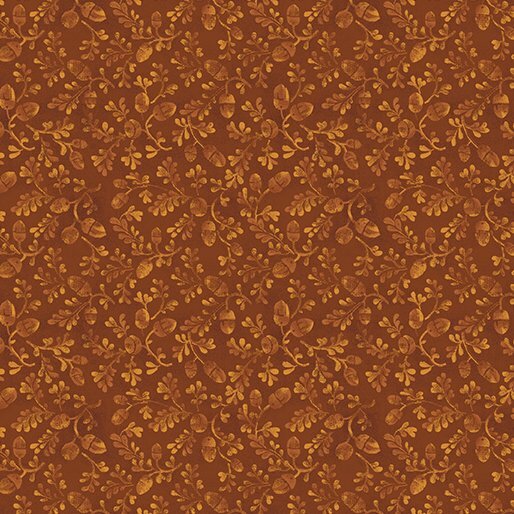 Pumpkin Patch Acorn Dance Russet 2776-87 by Cheryl Haynes from Benartex. 43/44". 100% cotton.